The countdown to kickoff has begun, and today's video, courtesy of mgoblue.com is a good one. Equipment manager Jon Falk, who's beginning his 37th year with the program, discusses how Michigan's winged helmet design is made and what makes it so special. Very cool video. 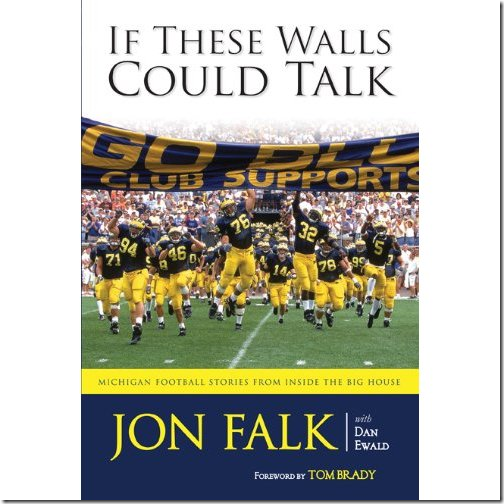 Also, special shout out to MVictors for posting that Jon Falk's book, If These Walls Could Talk is out and can be picked up on Amazon for just $15.61. And yes, there's a forward written by Tom Brady!